Our mandate is to enhance economic development by assisting businesses through the provision of financial and technical services. We strive to accomplish this by growing communities one idea at a time. 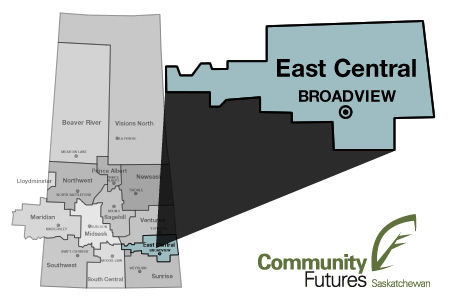 Our regional office is located in Broadview, Saskatchewan. Please visit our Services page to learn about the specific things we offer, some of which are unique to our region.